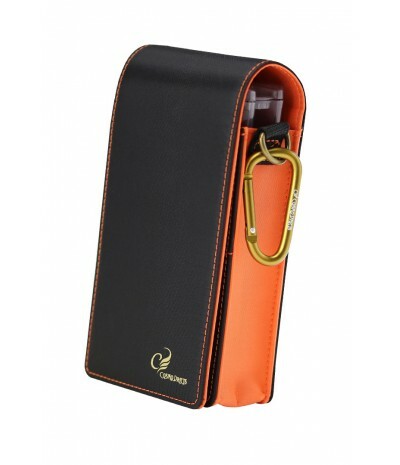 New Fit Container orange. 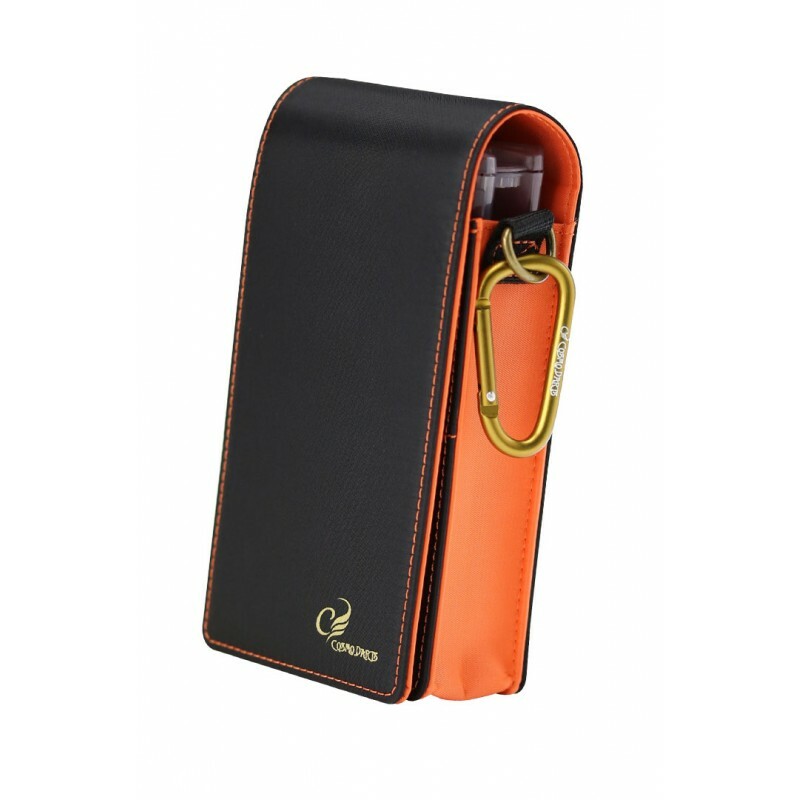 It is included Fit Case S to protect your darts. 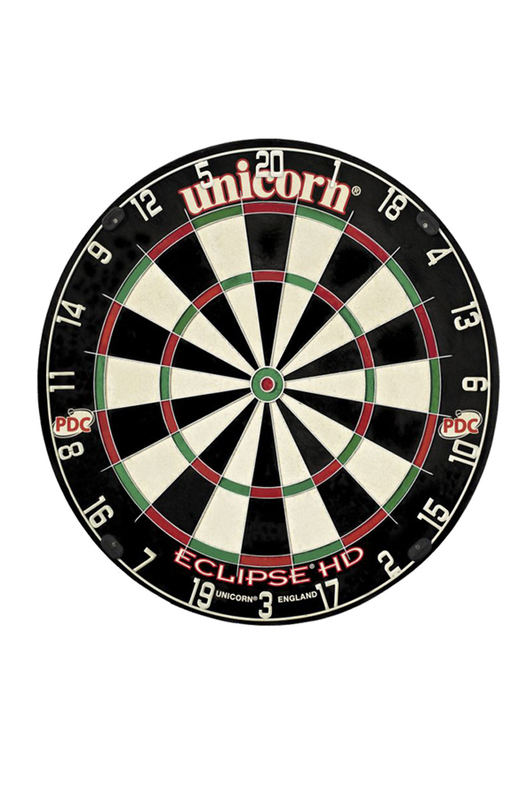 CAPACITY: 1 set of darts + spare parts.